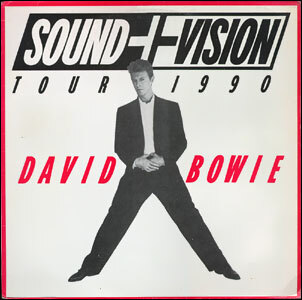 David Bowie - Illustrated db Discography > Tour 1990 12"
B Space Oddity/Starman/Let's Dance/China Girl/Modern Love. 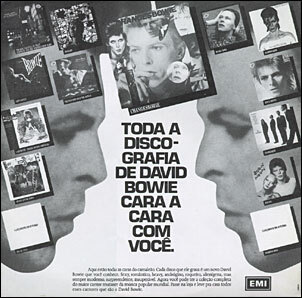 The Gass Mix of 'Fame 90' is called Remix Version on this 12" promo EP/mini album, that was issued to promote Bowie's Sound + Vision concerts in Rio de Janeiro and São Paulo. Insert that came with the EMI 9951 216 12" promo EP. 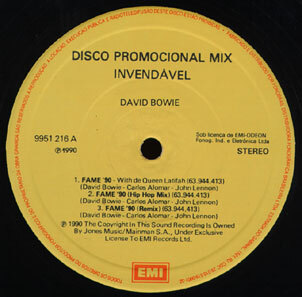 Label of the EMI 9951 216 12" promo EP.